✓ Best friend's little sister ✓ Sizzling romance ✓Prequel available now! 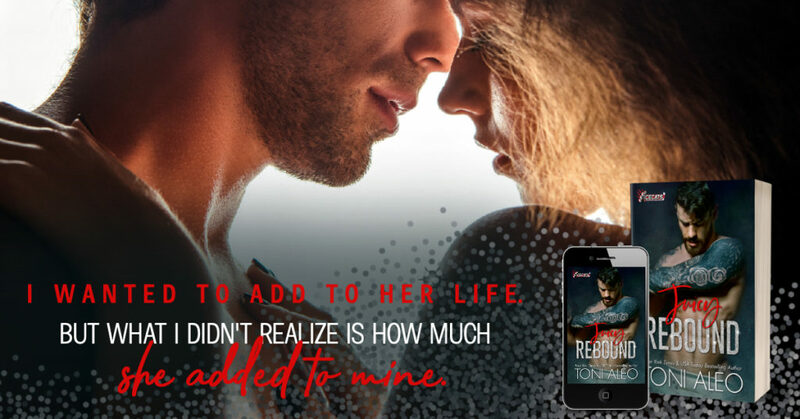 Juicy Rebound by Toni Aleo is releasing on JANUARY 29th! Pre-order today! 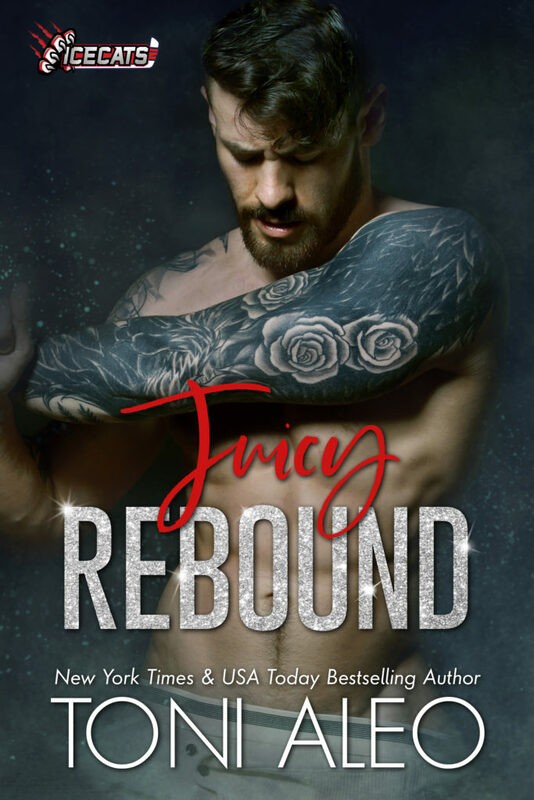 The prequel to Juicy Rebound is available now! 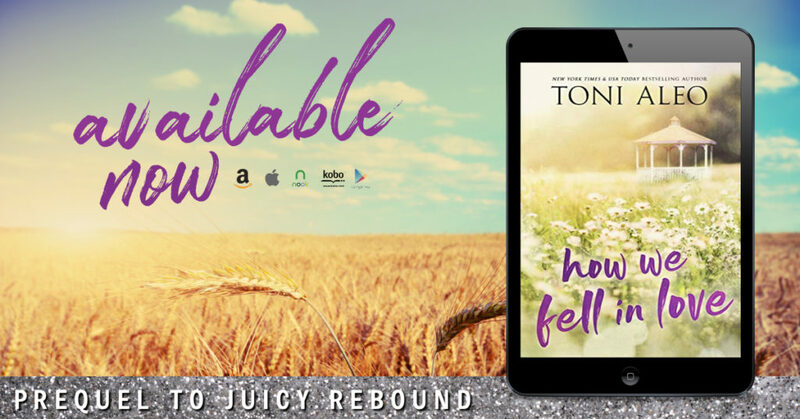 Grab How We Fell In Love by Toni Aleo!